& Remodeling. Hiring the right contractor for your construction project will turn out to be one of the most important decisions you can make in a year. Choosing a Woodland Hills contractor that is going to give you quality customer support & quality. 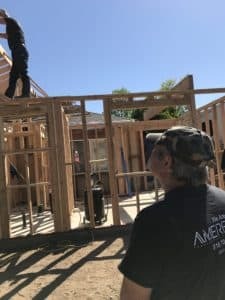 Amerbuild has contractors in other cities that we frequently / constantly have projects going on in. 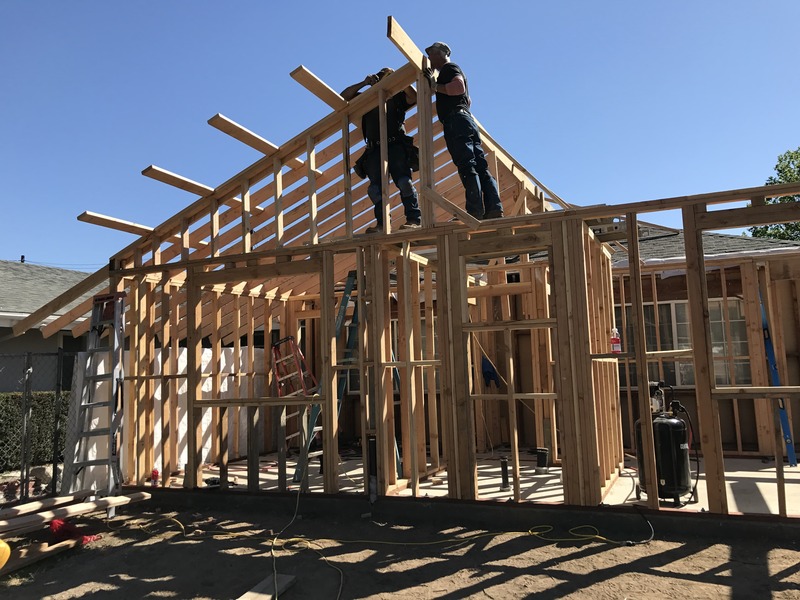 If you’re looking for a Tarzana Contractor, Encino Contractor, or Calabasas contractor, then look no further, we have you covered. Our whole teams pride itself on delivering our clients far more than expected. So if you have an architect, you have the drawing, & ready to start the Woodland Hills home construction, then you’re looking in the right place. So, if you want an experienced Woodland Hills Contractor that has been in the business for over 30 years & knows what it’s like to complete a home that can stand by itself, call Amerbuild. We pride ourselves on delivering the amerway quality customer service, & full quality with any Woodland Hills Kitchen Remodeling Project, Woodland Hills Bathroom Remodeling Project, etc. Have a Woodland Hills Contractor at your home today!